No matter what the season, you’ll find a warm welcome at the Antique Lodge Motel in Clyde, where hosts Heidi and Guenther provide affordable accommodation reviewed on Trip Advisor as “clean, spacious and homely”. 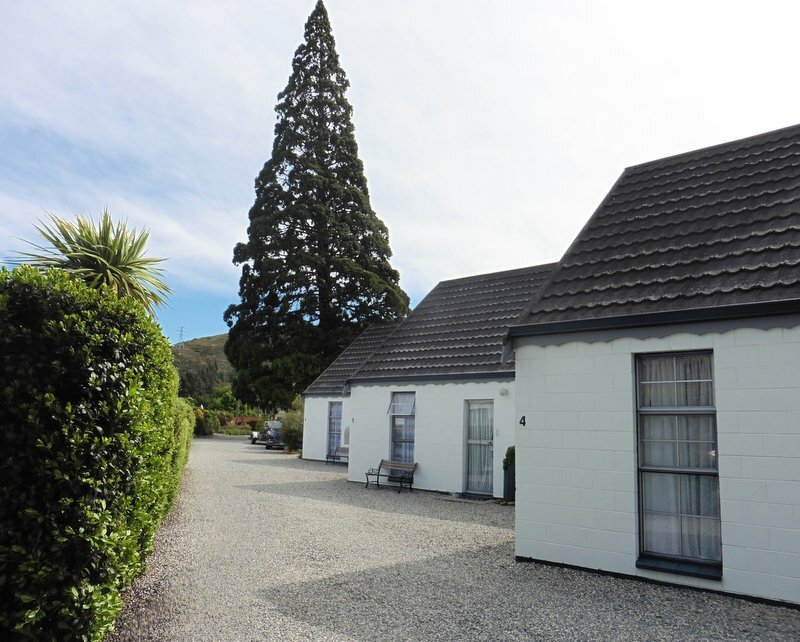 This quaint motel offers affordable selfcatering accommodation ranging from superior to standard, and family to singlebedroom units. Situated within the historic precinct, the motel is just a short stroll from eateries and other businesses. A great base from which guests can explore all Central Otago has to offer. All units, have fully equipped kitchens, flat-screen TVs, Sky, free WiFi, on-site parking and there are large central-heating radiators for cosy warmth in the winter. In summer, the free gas BBQ and trampoline are popular amenities after a day of cycling, sight seeing or wine-tasting. Heritage schist fencing and a stone stable built pre-1900 can still be found on the motel grounds. The stone stable is used today in the warmer months as a breakfast room for guests. The giant sequoia (Wellingtonia) is a protected tree, planted around 1900, and is a sight to behold. Heidi and Guenther finally fulfilled their lifelong dream of owning their own business in the scenic south of New Zealand in 2014. They both enjoy the summer and winter outdoor activities offered in the region. Their Austrian and Kiwi flair is expressed in their service to their guests, from speaking English or German to providing some of the baking from Heidi’s kitchen.